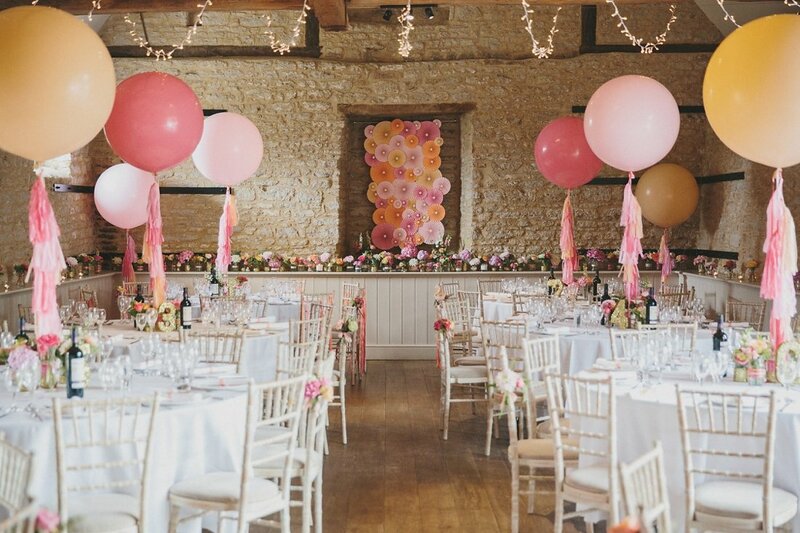 Our good friend Kirsten Butler – AKA The Little Wedding Helper – knows a thing or two about wedding styling. 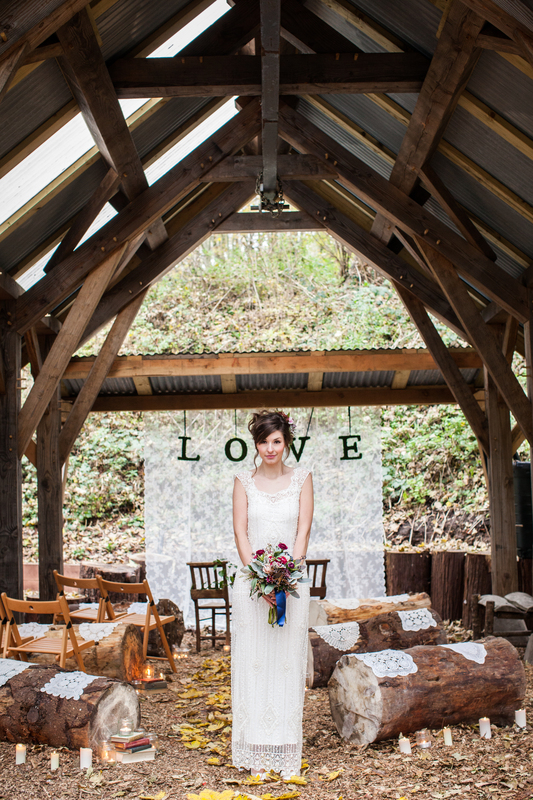 We met her at a wedding fair at Bristol Zoo (yes, you can get married at the zoo!) about five years ago and since then we’ve watched her win countless awards and style hundreds of south west weddings. Kirsten recently sent us this beautiful shoot, photographed by the uber-talented Frances Taylor and shot at Bristol wedding venue Arnos Vale. Did you know that you can get married there in the woods at twilight? How romantic is that? Of course, being The Paper Bride, the bit we’re lusting over most is the stunning hand-illustrated stationery by Harriet de Winton. If we could get married again, we’d so be choosing this! Happy new year! 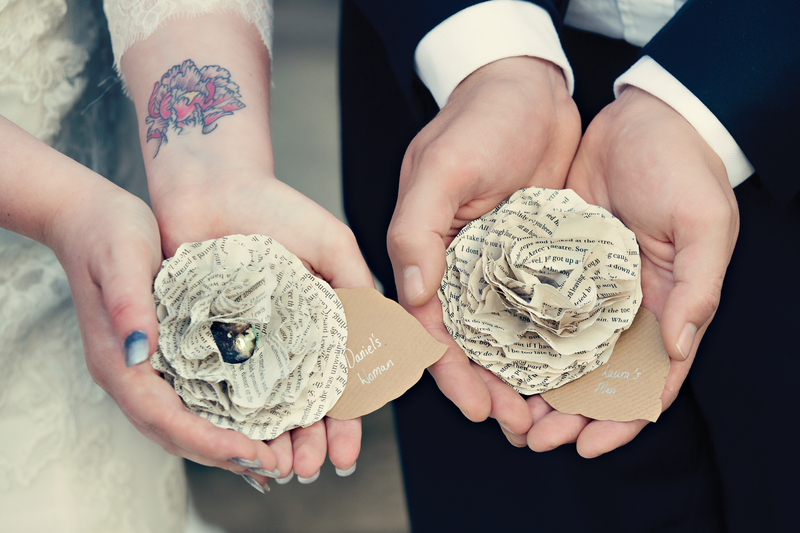 We are back on the blog after a little break and can’t wait to bring you a whole lot of paper prettiness. If you got engaged at Christmas, congratulations – and welcome to the wonderful world of weddings! It’s a lovely place to be. 1) Add a little gold dust with these foiled Luna invitations from Artcadia (invites from £4.15) – nothing says winter glamour like luxurious letterpress invites. 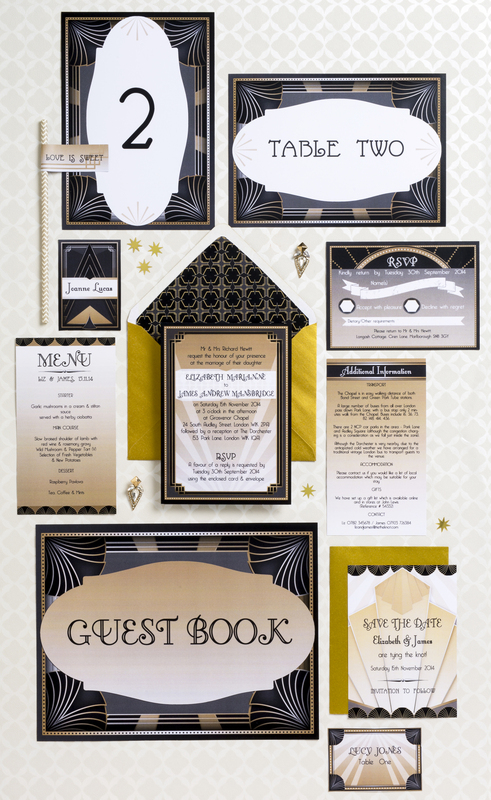 2) Go for all-out decadence with an Art Deco theme. The Deco collection from Hip Hip Hooray (downloadable invites from £12) makes us want to wrap up in our finest furs (fake of course!). 3) This gorgeous collection from Kate Ruth Romey is perfect for a city setting and we love the simple but stylish typography. Can we ask for money instead of a gift list? 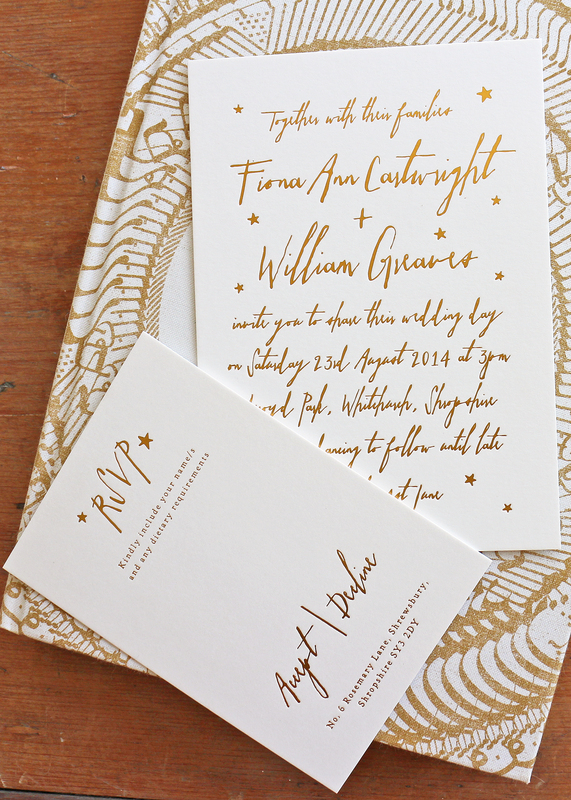 We’ve yet to meet a bride who doesn’t secretly love a dusting of gold glitter, so we know you’re going to fall for the beautiful Maria collection by Printed Love Co (invites from £2.30). 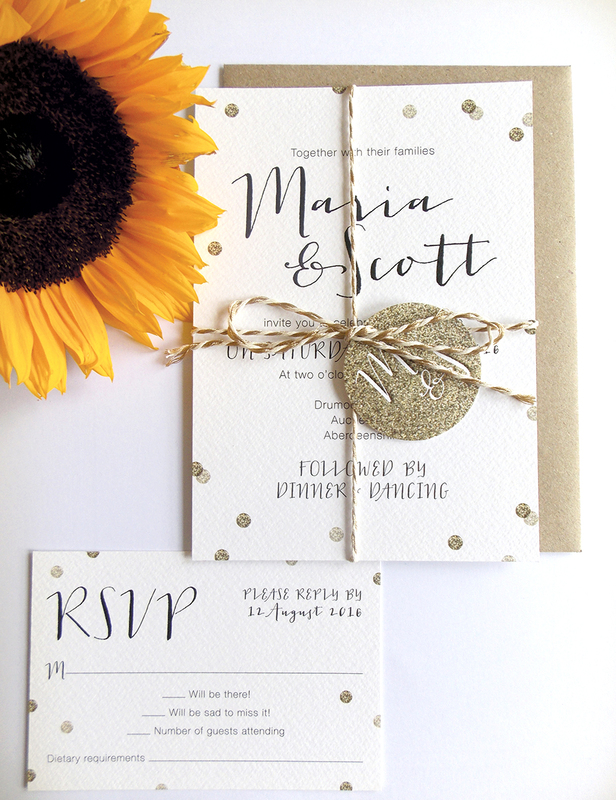 The glitter details are printed flat onto the invites, while the baker’s twine and scripty font adds a modern touch. We love! Wording your wedding invites can be tricky – who should they be from, what should they say, and how should you say it? If you’re planning a formal wedding where your parents are paying for everything, it’s traditional for invites to be sent from them, but with more couples contributing to their big day themselves, this can feel outdated. You don’t have to use traditional language, either – if “requesting the pleasure of your company” doesn’t feel in-keeping with your day, then don’t be afraid to choose something less formal. Here’s our suggestion for a relaxed wedding when both families and the couple themselves have contributed to the wedding costs. It’s simple and straightforward but still a bit romantic, and does a good job of including all the family! This also avoids the need to write in guests’ names – great if you and your fiancé don’t have the neatest handwriting! 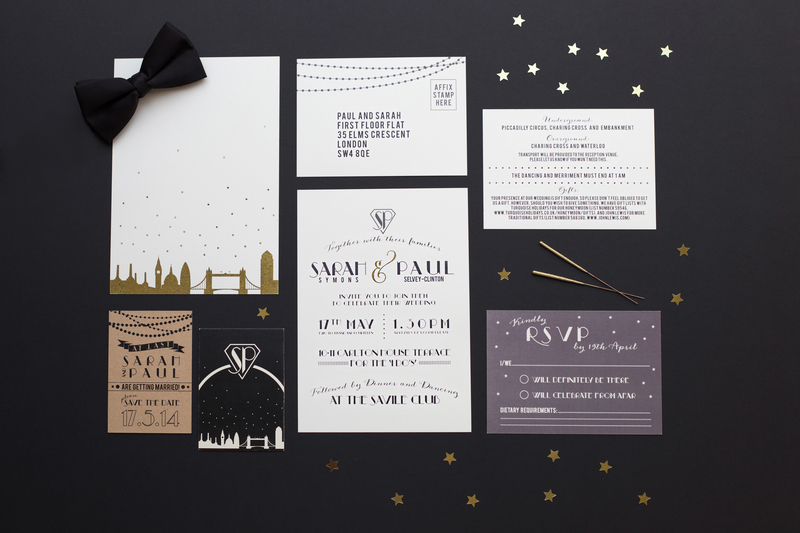 How are you wording your wedding invites, and what have you found most difficult? Tell us in the comments section below.